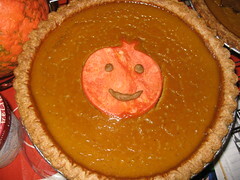 pumpkin pie cuteness by mary. welcome to my new and hopefully improved blog. if this posts i will consider it improved! i missed blogging, and planned on posting while in denmark, sorry! the holiday hustle and bustle is starting, and i am very busy making, and crafting, and spending time with friends and family. thanksgiving was nice and peaceful. i will be making more changes with the look of the blog, but today- i am just happy its working. 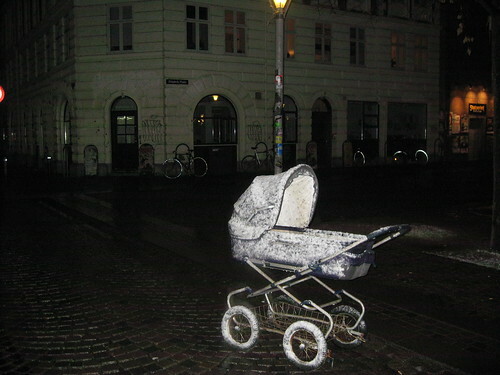 snow covered pram., originally uploaded by stephiblu. all of our computers were broken! now my little ibook G4 is fixed! thanks geniuses. and james got a new macbook—that i am never allowed to touch. so we are back in touch and connected or whatevs. 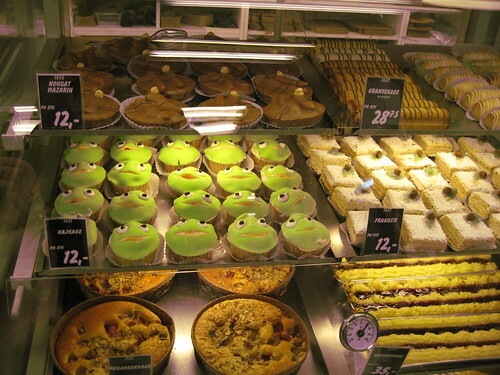 marzipan froggies 12 kronors., originally uploaded by stephiblu. well my blog will not let me post new things but it is once again letting me post photos from flickr–and that IS what is most important anyways! i will be working on a ‘best of’ set of copenhagen photos–and this one of pastries may not make it in. if you want to see them all–over 600 of them (and that is with james computer breaking and a bunch of other ones being trapped on that computer–probably a few hundred more ☹!) go to my flickr or click this photo for more copenhagen fun.